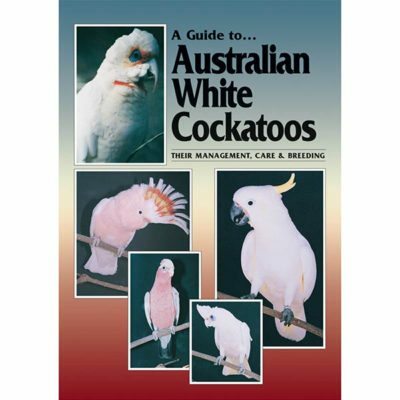 112 colour pages. By Dr Mike Cannon BVSc. 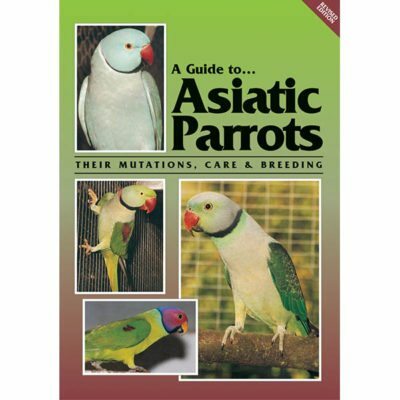 Explains all aspects of avian health and husbandry. 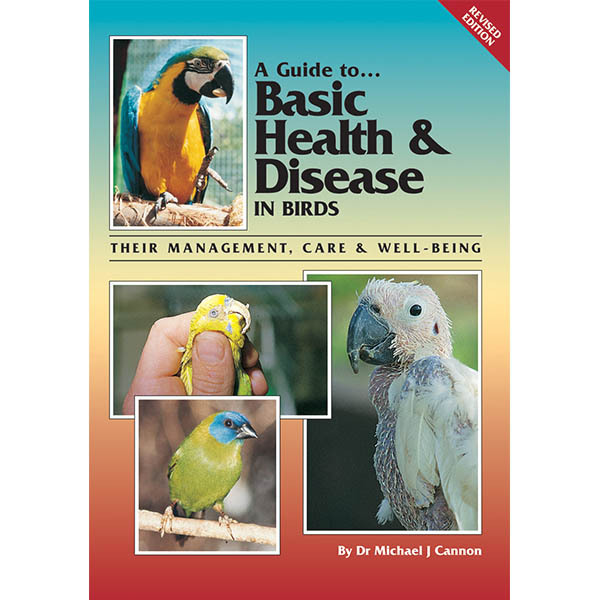 Includes–Why do birds get sick? 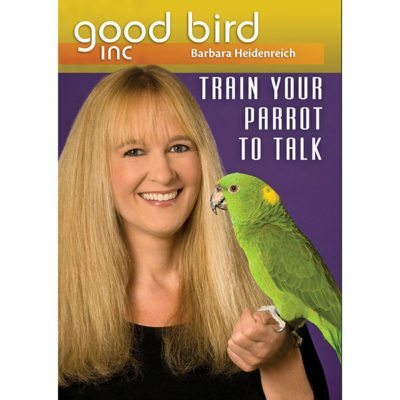 So you have a sick bird! 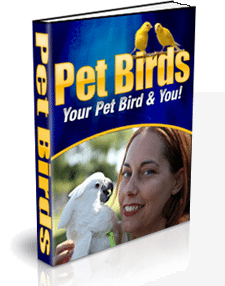 How do I know if my bird is sick? 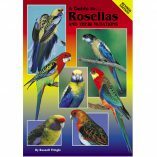 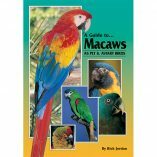 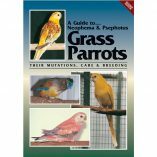 Signs of illness; How to do a physical examination; Hints on keeping birds in captivity; How to set up a quarantine program; Bird restraint; Common diseases according to parrot species, treatments and more.